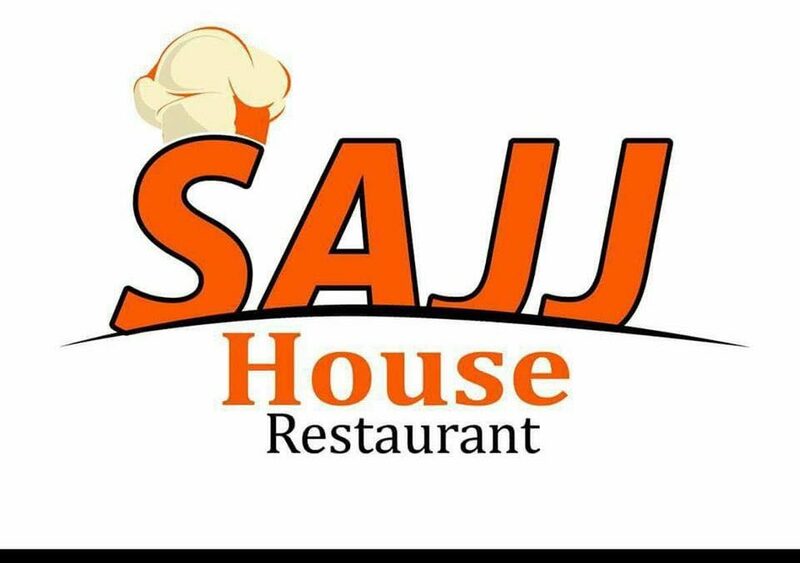 Single black women unaccompanied by a male companion in Liberia had slim chances of getting into SAJJ restuarant, a Lebanese-owned and run entertainment spot—that is until the Liberian government stepped in. Late last week, after multitudes of complaints, the government immediately closed the restaurant’s doors—and fined the owners $3,000 for racial discrimination. For almost a decade, SAJJ was said to have implemented a discriminatory policy, which prohibited single black women from entering the entertainment spot without a male companion, but that it was not applied to non-black women. Protests began in front of the restaurant last Friday after three women were denied entry because they were black and unaccompanied by a male. According to the Bush Chicken, the restaurant has had the policy in place for almost a decade. As a result, MICAT suspended SAJJ’s tourism license until a set of actions were met, including paying a fine of U.S.$3000 into the government’s revenue, issuing a public apology to Liberian women, and instituting a corporate social responsibility project not less than U.S.$2500 to identify and support a local NGO that works with disadvantaged young women. 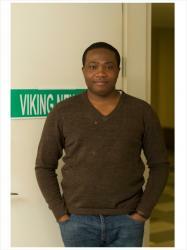 “Denying single black women from entering and allowing single white women entrance, is not fair. You cannot be operating a business in my country with that kind of policy, so this is why I have come to shut down this business. I do not know when it will be opened,” said Princess Turkulon, assistant minister for MICAT.